How to understand your Personality with psychology personality tests? Having a good knowledge of your personality type and trait is a great asset. This is because your personality tells you what you will do under a given condition and also it shows you the things you can do and things you cannot do. Sadly, most people do not know their personality types and traits, and therefore they make a poor manager or employees. With a handful of psychology personality tests out there, it is natural for you to know your personality type, things you have tendency of doing and things you are unlikely to do. If psychology personality tests identify you as an ISFP, you are an introvert, sensing, feeling and adaptable. You know your environments well and live in the present moment. Your decisions are value-oriented. You prefer to flow with life instead of making routines and plans. You are usually quiet but support those people and theories which work in the line of your internal value system. You prefer to ignore heartless logic for feelings. You intend neither to lead nor to follow but stand individually. Fashion Designers, Psychologists, Social Workers, Artists, Musicians, Physical Therapists, Radiologists, Surveyors, Consultants, Teachers, Supervisors, etc. There are many methods used by psychologists in assessing people’s personality. These include self-report inventories, projective tests. 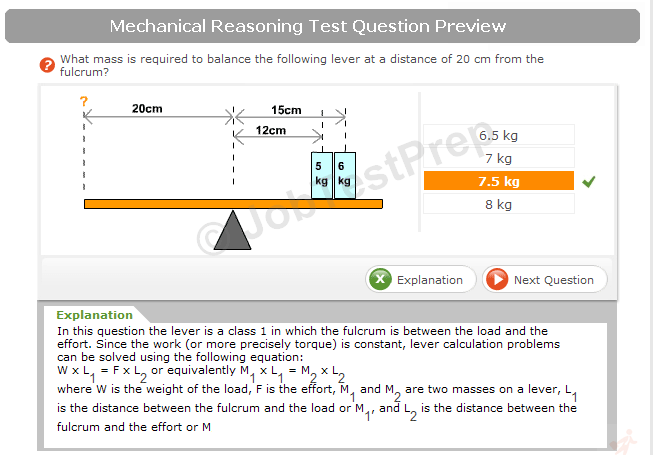 In this test, you will be given questions or statements to read and then rate how well they apply to you. This personality test has its weaknesses and strengths as much as other psychology personality tests. This personality test has validity and reliability. However, the downside of this personality test is that you can engage in deception when taking it. Although there are techniques of detecting such deceptions but in some cases, the methods may not adequately identify them. 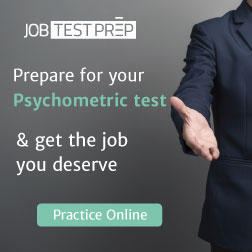 Examples of this test include Minnesota Multiphasic Personality Inventory (MMPI) and others. Such tests just ask questions about your habits, fantasies, beliefs as well as attitudes. When taking projective tests, you may be presented with a vague object or scene and asked to give an interpretation of such an object or scene. Many such tests exist, but one of the most popular is the Rorschach Inkblot Test. Psychologists usually use this test in studying a person’s behavior and personality. However, the projective test, unlike self-report inventories, lacks the characteristic feature of validity and reliability. They are not reliable because your interpretation of the scene may vary with time and also they are not valid because most times projective tests can't measure with 100% accuracy what do they claim. Personality implies your set of characteristics. It is the totality of your attitudes, behavioral patterns, interests, social roles, emotional responses, and other traits and characteristics. It is essential to know your personality before applying for a job. Psychology personality tests are designed to do this. Many personality tests are available online which are used by increasing number of people in ascertaining their personality types and traits. However, some so-called personality tests are simply just for fun. This is because they may not have what it takes to bring out your personality. Thus, to know your personality, it is appropriate to go for the well built and established personality tests. Your emotions determine the aspect of work you can fit efficiently. People who know their emotions and temperaments can comfortably fit into works that align with their temperaments. Besides, psychological counseling would just be impossible without psychology personality tests. People of similar personality tend to act in the same way, and therefore this can be used in counseling and addressing issues of concerns in the society. Psychology personality tests effectively measures individual’s emotional and social adjustments. This is of relevance because it determines how well they handle issues involving socialization and emotions. Introverts, a type of personality, tend to be socially withdrawn and seldom make friends. This is opposed to extroverts who are socially free and can interrelate and make friends quickly. Introvert employees will find it difficult to do work involving marketing and talking to customers. However, extrovert employees can quickly and efficiently do this task. Actions involving seclusion are best for introverts and not for extroverts. Employers can ensure that office duties, and responsibilities are well assigned by knowing the personality of each of their employees. The Minnesota Multiphasic Personality Inventory (MMPI) is used in most professional settings to determine the personality of people. This personality test is constructed to diagnose psychiatric patients; however, it is also used in determining the personality of any other person or group. With the use of internet facilities today, it is easy to decide on your personality test over the internet from anywhere in the world. This might involve answering a few questions over the internet and then providing answers consequently; the answers you give to each item determines the personality score and different comparison methods are used to ascertain your personality.